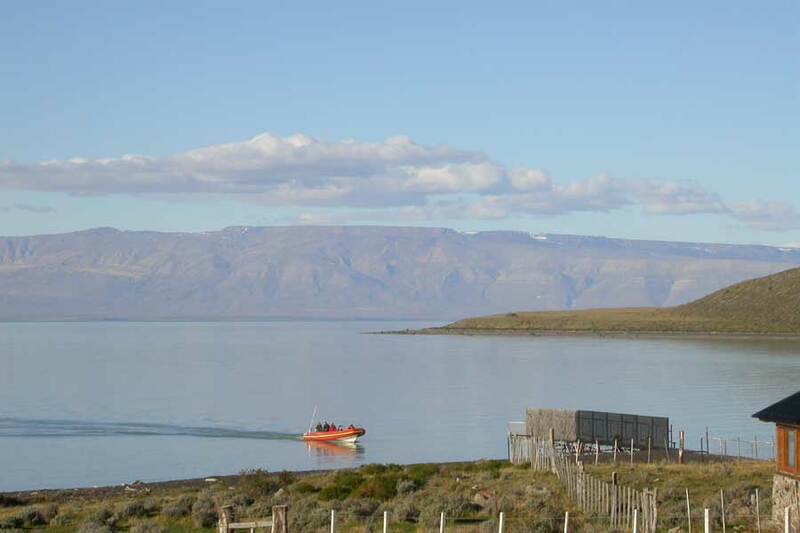 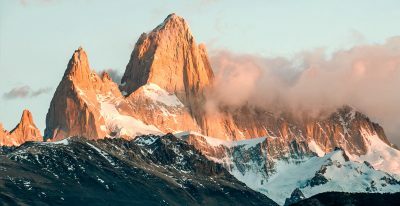 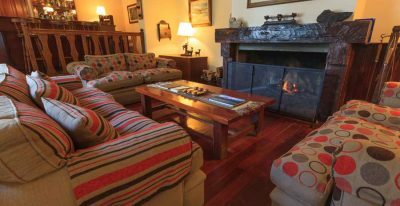 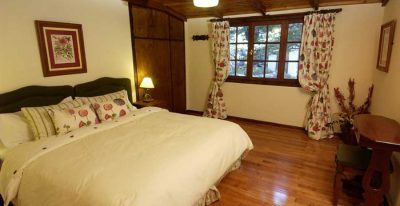 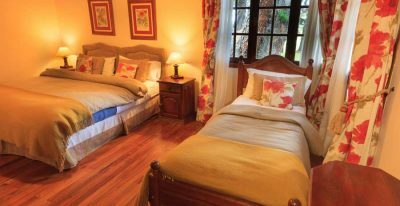 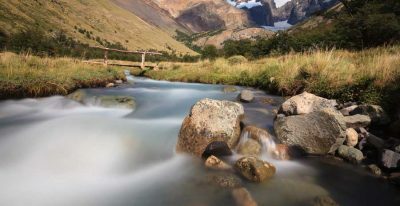 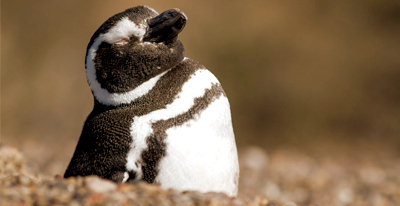 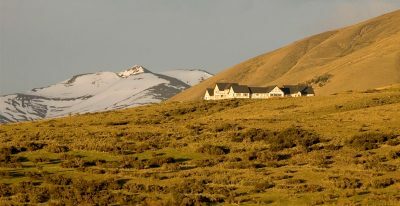 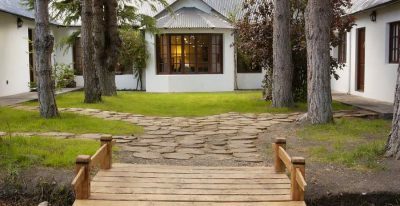 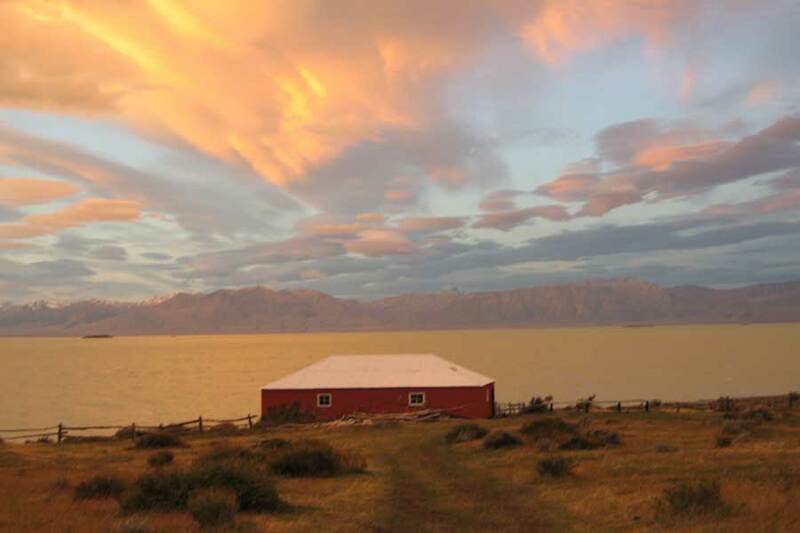 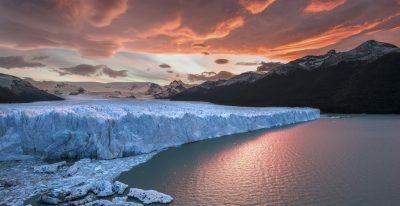 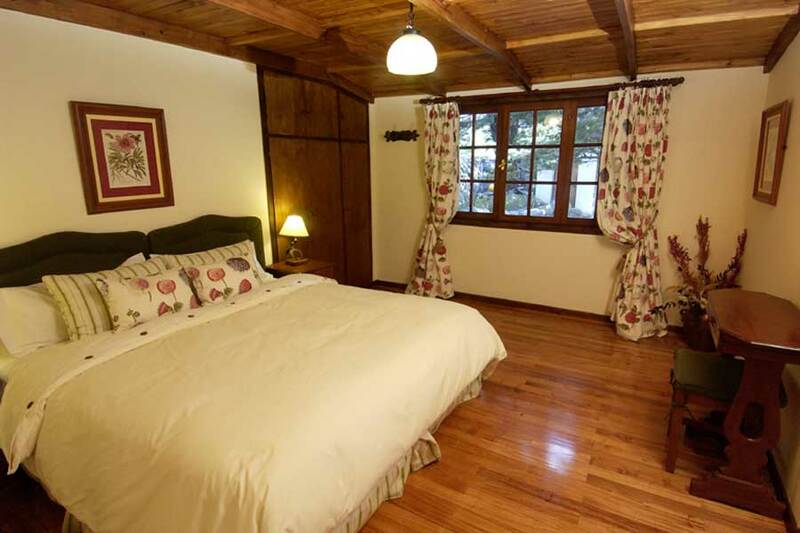 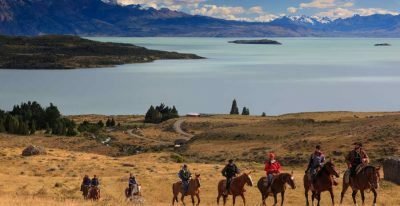 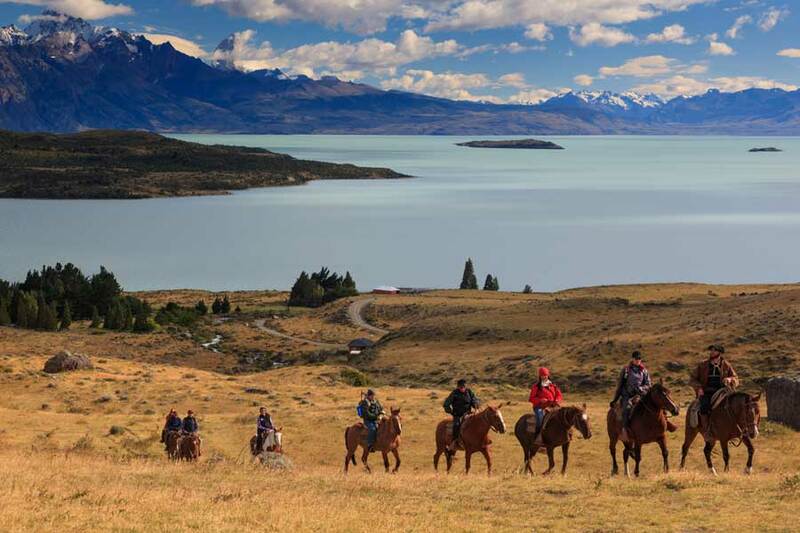 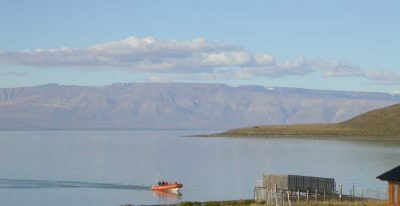 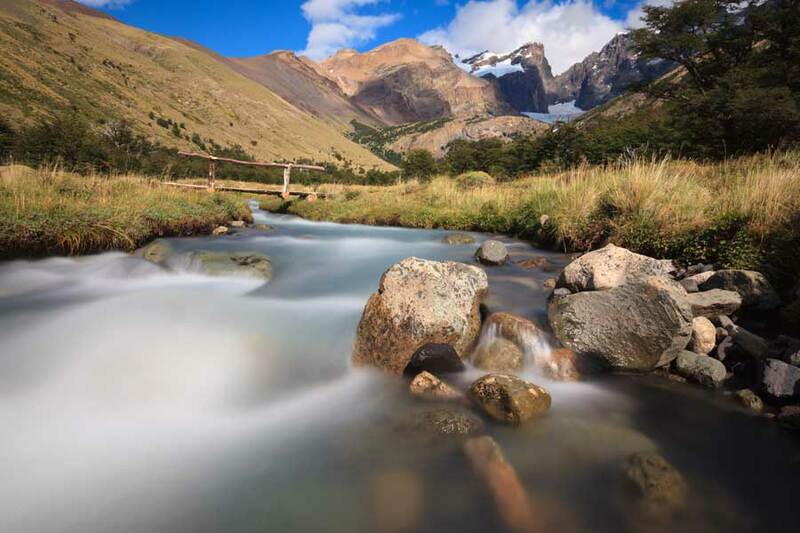 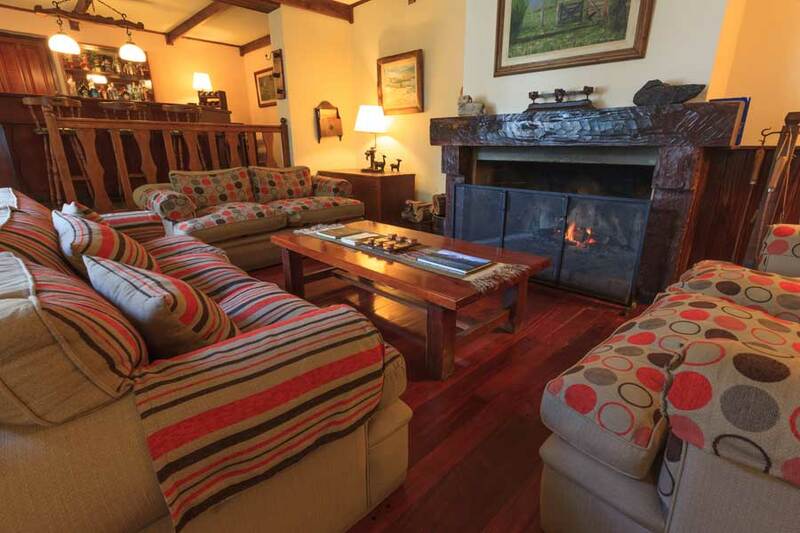 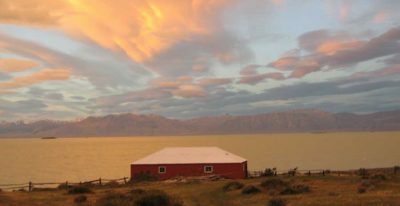 Located in Parque Nacional Los Glaciares, surrounded by lush woods and panoramic views of Lake Viedma, Mount Fitz Roy and the Andes Mountains, Estancia Helsingfors offers first class authentic lodging in the heart of Patagonia. 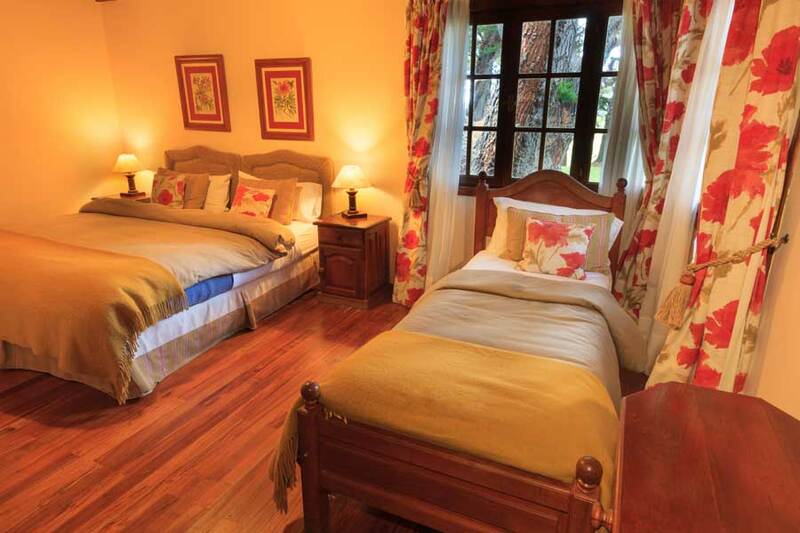 The décor in its nine rooms blends with the colors and textures of the local environment. 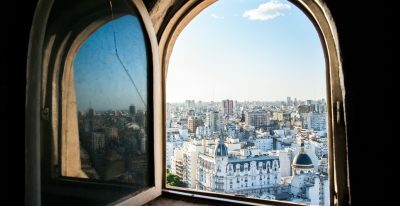 At meal time, a selection of Argentine wines accompanies sophisticated regional cuisine. 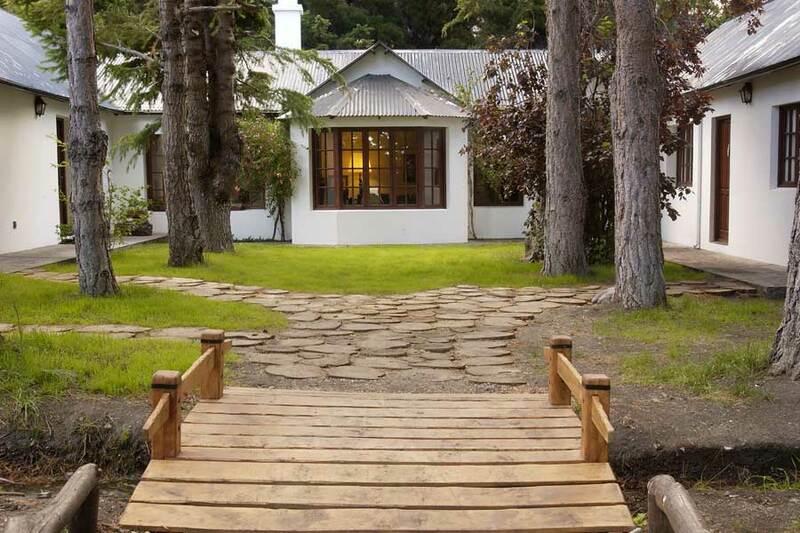 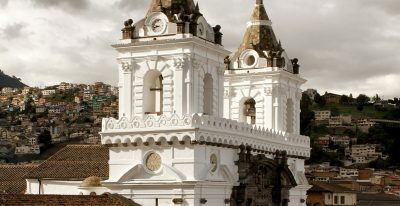 An exceptional option with a privileged and remote location.